This software helps in team up with your representatives and clients on projects. Oversee project scope; make activities, points of reference or even sub-tasks to complete things in time. 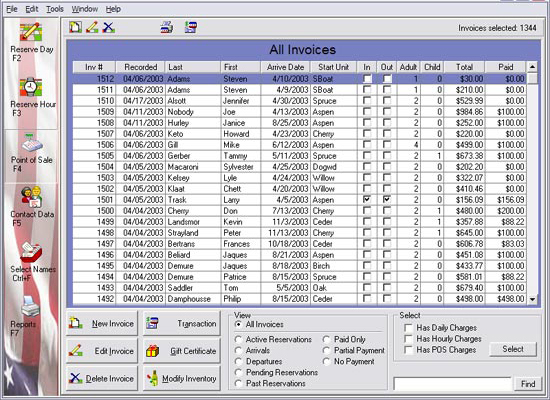 Track and bill time utilizing the timesheets application and get online approvals from clients or supervisors.